Navigating this transitioning landscape is no small feat for investment management groups, yet there are those that do so with apparent ease. 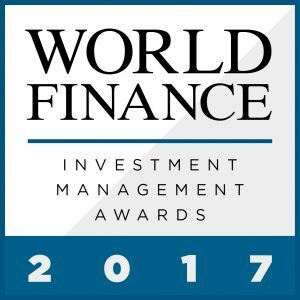 In recognition, the World Finance Investment Management Awards name and celebrate the very best the industry has to offer. The awards look in particular to those firms that have shown fortitude over the past year when it comes to shifting economic conditions and stagnant growth. Our winners have proven themselves agile by combatting a climate that is constantly changing. In doing so, they offer their clients a sense of stability, even in spite of such rough waters. The World Finance Investment Management Awards offer a keen insight into the investment management firms that have managed to maintain their success, even as the industry transforms around them. Our awards panel scoured the industry from one corner of the globe to the next, while also responding to feedback from our readership, in order to offer a truly global view of the brightest names in investment management today.